Congratulations to the 2016-2017 Cheer Squad for becoming DPS League Co-Ed Champions! Tyler Cobb is an alumnus from Thomas Jefferson High School where she participated in both Varsity Cheerleading and Gymnastics. She then went on to attend the University of Northern Colorado where she was a cheerleader for all four years and competed nationally twice. While attending the University of Northern Colorado, she coached gymnastics at Airborne Gymnastics in Greeley, Colorado.She earned a degree in Communication and Sociology with an emphasis in Secondary Education. 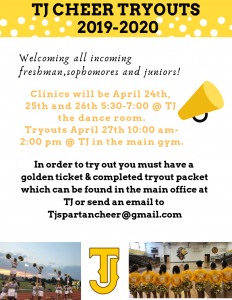 Tyler has always had a dedication and passion for both cheerleading and gymnastics and hopes to transform the Thomas Jefferson Cheerleading program. Cheers to a great season! 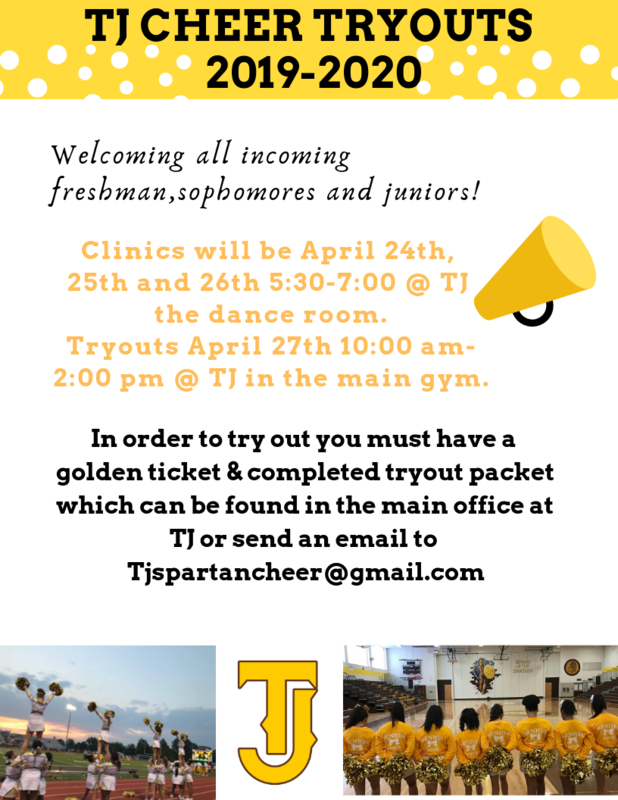 Welcome to TJ Cheer! Janay Lebsock has cheered throughout her life including cheering for the Varsity Cheer team at Chatfield Senior High School and competing nationally. 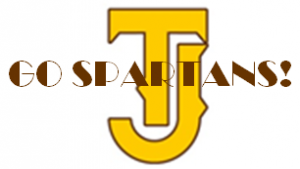 Janay gained tumbling experience through Jet, High Country Cheer, and Peak. Currently Janay is a private singing teacher at Vocal Intensive Studios and is pursuing her Marketing and Business degree with a minor in Spanish from Metropolitan State University of Denver. Janay is also a health and wellness coach specializing in weightless and muscle gain and overall teaching people to live a healthy life style. Janay is new to Thomas Jefferson High School but is excited to help lead a successful cheer program.